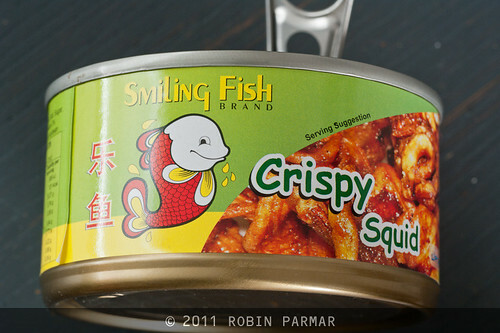 Today I was pleasantly surprised to find Smiling Fish brand Crispy Squid snack treat at my local Chinese food emporium. 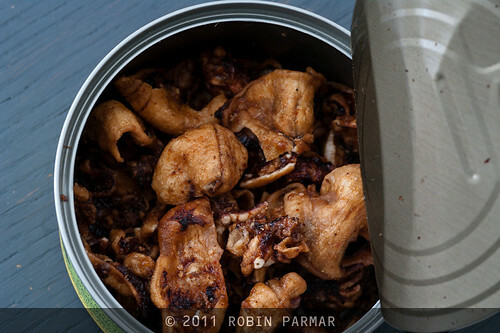 Actually a product of Thailand, this combines all the goodness of dried squid with chilli, soy and sugar. 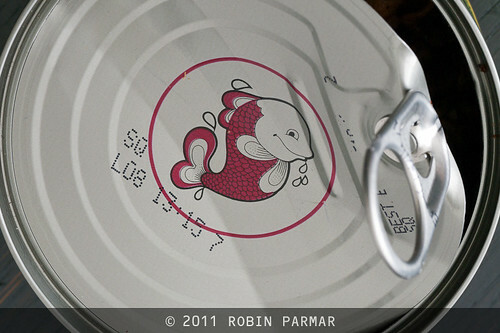 Cracking open the tin I was welcomed by the odour of fish food. The product within met all expectations, tasting exactly as fish food should, according to Susannah who is rarely wrong about such things. We bravely tried a few pieces, but I found it too sweet, of all things! For some reason this food/film memory reminded me that it's been simply ages since I encouraged anyone to use my Amazon links. You get to buy great stuff and I get a portion of the profits Amazon would otherwise take home. Even if you want something totally different from my recommendation, please use my links to start your shopping adventure and the benefits accrue. For example, these links take you to the single disk of Mystery Train, but you might prefer the Blu-Ray or one of the boxed sets that packages up the Jarmusch catalogue. I thought everyone was familiar with his films, but that's because I am old. Younger folk have never heard of him, apparently. Actually, forget the links to the single film. Once into Amazon through my gateway, buy the Jim Jarmusch Volume Two Box Set, since it includes three amazing films. If you enjoyed those, come back for the Volume One boxed set. Only 11 pounds sterling each... an absolute steal!